Students love cut and paste activities! Great for your frog unit! 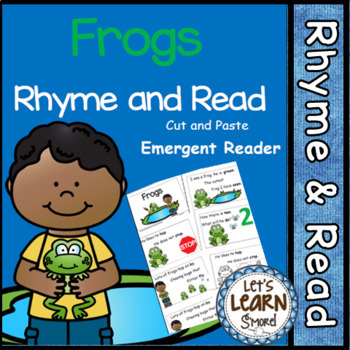 Rhyming is fun with this cut and paste, frog themed, emergent reader. Rhymes, reading, positional words, colors, numbers, cutting and pasting are some of the skills they can practice with this book.There is also a full color class book. I am so excited to introduce these new books. 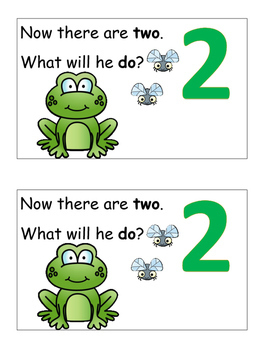 Besides working on rhymes, I tried to include a few other skills, such as positional words and number recognition. 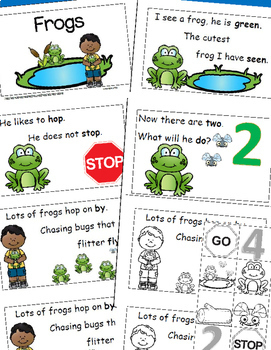 This download includes two frog themed books, ten pages each. The first one is a cut and paste emergent reader in black and white. Your students can have fun, coloring, cutting, and pasting the pictures that complete each page. The second book with it's colorful pages can be read to the class or can be added to your library for independent reading.There are two copies on each page so you can just cut and staple. 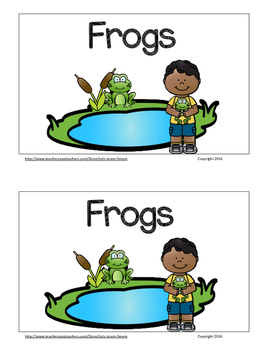 I hope you students enjoy these frog themed books!